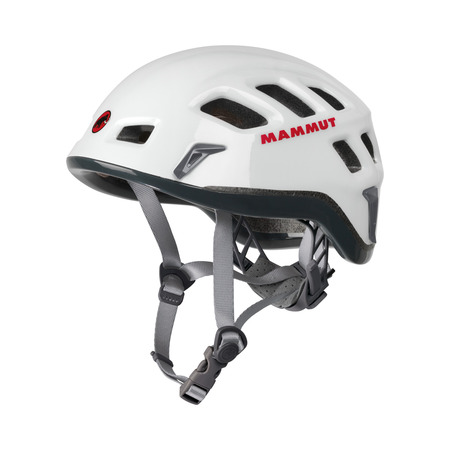 Away from the climbing gym, out on the rocks – the new Wall Rider MIPS offers greater safety on the ascent thanks to the innovative MIPS technology, a robust helmet shell and an ergonomic fit. 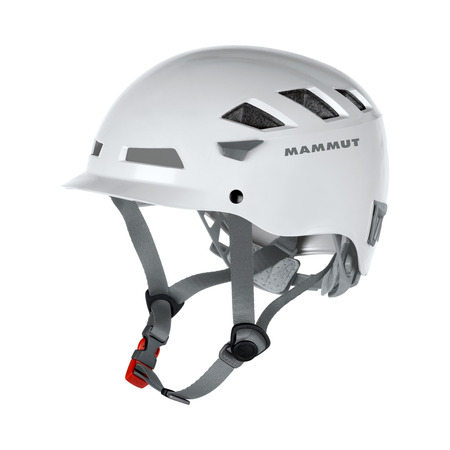 The Wall Rider MIPS is the first climbing helmet to feature the patented MIPS technology. Its effectiveness is based on the most simple principle in the world, nature. 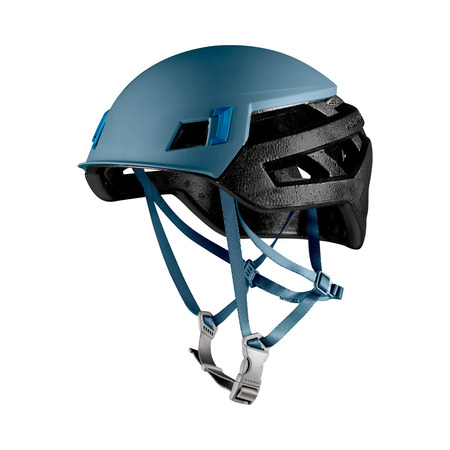 The technology imitates the natural method of protection provided to the brain by the skull, with a low-friction layer integrated between the outer surface and the helmet to ensure reliable protection from rock falls and impacts. "We were already familiar with the MIPS technology from the cycling and skiing sectors. We are now using it for the first time in climbing." Product Manager Magnus Raström is convinced of the benefits of the MIPS technology, now being used for the first time in the climbing industry. 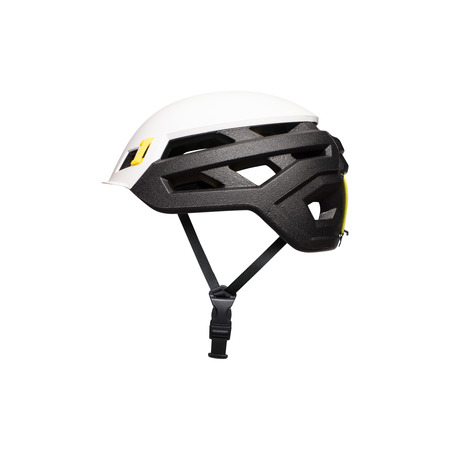 In the event of a lateral impact to the head, the low-friction layer allows the helmet to move to displace the pressure exerted on the head. This feature significantly reduces the risk of brain injuries. 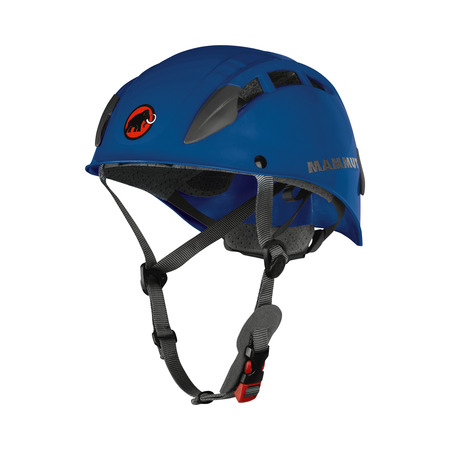 The Wall Rider MIPS is based on our best-selling Wall Rider climbing helmet and incorporates the innovative MIPS technology. Weighing just 30 grams more, the Wall Rider MIPS is still amazingly light at 225 grams thanks to a special EPP foam shell. This contributes to the helmet’s exceptional comfort. Large ventilation zones also provide excellent air circulation and good heat discharge to help you keep a cool head out on the rock face.